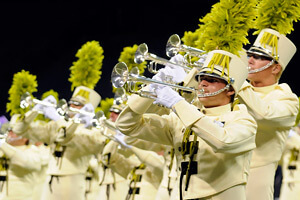 Closing out the year and looking ahead to the summer of 2010, Drum Corps International recaps some of the highlights of 2009, today with the most downloaded corps on the DCI Fan Network. 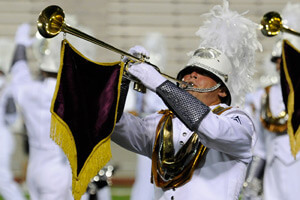 Audio and Video Performance Downloads (APDs & VPDs) are available exlusively through the DCI Fan Network. When visiting TheFanNetwork.org, Click the "Download Performances" link in the top left corner. Select a year and select an ensemble, then hit the "add (+) to cart" icon to purchase. 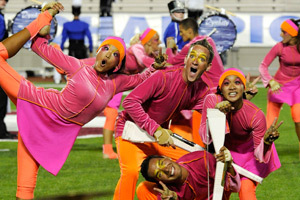 Visit the DCI Fan Network.